Articulate Storyline is an e-Learning authoring tool that helps us create interactive, rich e-Learning courses. 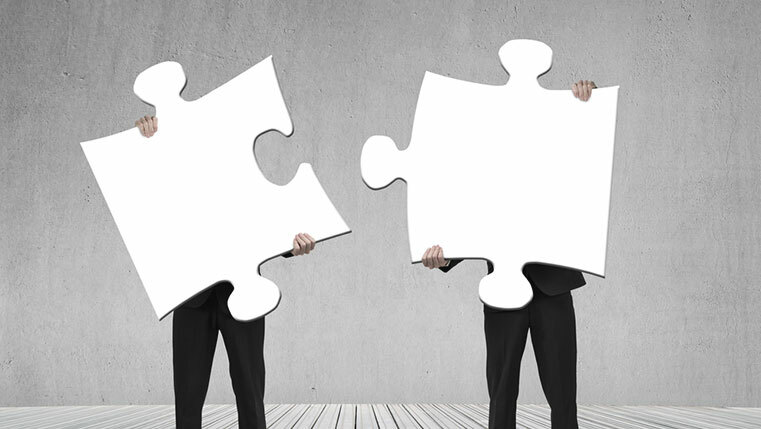 When it comes to creating assessments for an e-Learning, the tool endows developers with a lot of power to create and customize different types of assessments, using triggers and states. Using Storyline, we can also create a series of questions where the questions unfold based on the options a learner selects. For example, the learner attempts Question 1 with the options “Yes” and “No”. If he selects the option Yes, he goes to Question 2, else he moves to Question 3. Step 1: Create an assessment slide (Question 1) as shown in the screenshot below. 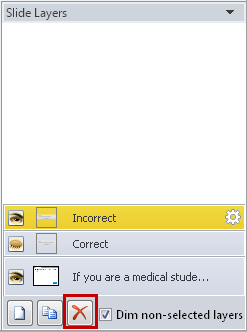 Step 2: Remove the Correct and Incorrect layers of the slide using the ‘x’ button. Delete the Submit interaction trigger also. Step 3: Create the remaining assessment slides (Question 2 and Question 3) of the course. 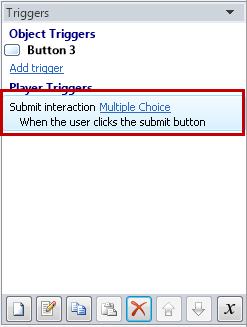 Step 4: Go to the assessment slide Question 1, and add the following triggers to the Submit button. 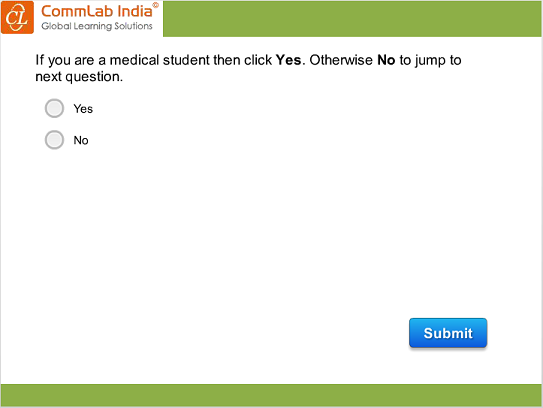 Trigger 1: Jump to Question 2 if the learner selects “Yes” and clicks Submit. Trigger 2: Jump to Question 3 if the learner selects “No” and clicks Submit. Preview or publish the course and view the output. In this way, we can make one assessment take different paths, based on the options selected by the learner. This type of assessment can be effectively used for surveys or to assess the personality of a learner; also when your learners’ experience levels are different. Hope this blog eases your development efforts. Do share your views.